The promises are part of Congress' plan to boost employment opportunities if it comes to power and provide a viable roadmap to achieve the objectives. 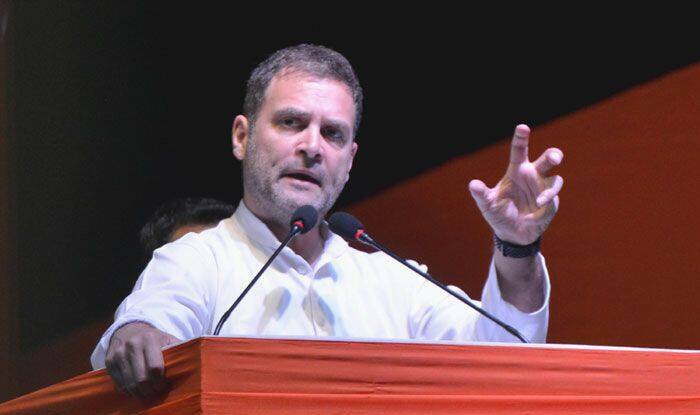 Congress president Rahul Gandhi on Thursday promised incentives for entrepreneurs and start-ups to boost job creation in the country, saying there will be no permissions required for the first three years of any new business, no angel tax and sold incentives based on the number of jobs created. He also promised easy bank credit if the party is voted to power in the Lok Sabha elections. “Youngsters, Want to start a new business? Want to create jobs for India? Here’s our plan for you: 1. ZERO permissions for the first 3 years of any new business. 2. Goodbye Angel Tax 3. Solid incentives & tax credits based on how many jobs you create. 4. Easy Bank Credit,” Gandhi said in a tweet. The move is seen as an effort by Gandhi to woo the youth ahead of Lok Sabha elections and keep the focus on economic issues. Gandhi has been criticising the ruling BJP and Prime Minister Narendra Modi for failing to create promised jobs and the issue is a major poll plank of the Congress. The promises are part of Congress plan to boost employment opportunities if it comes to power and provide a viable roadmap to achieve the objectives.